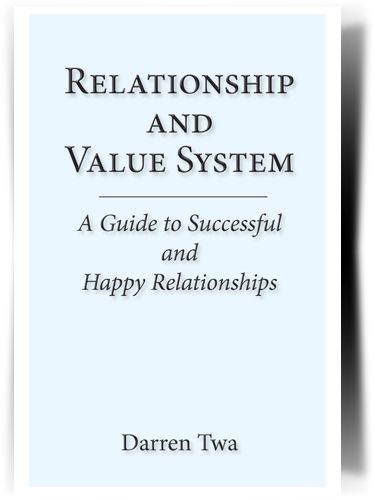 Relationship and Value System outlines the tools necessary to develop strong relationships with God and others. The model for all relationships is the Gospel of Jesus Christ. Improving relationships and being reconciled with one another involves living God's value system of sacrificial love and following the steps given by God for restoring relationship. If we follow the exact steps that God outlines for restoring relationship with him, we will be successful in our relationships with one another. This book is excellent for Christian discipleship as well as for evangelism.